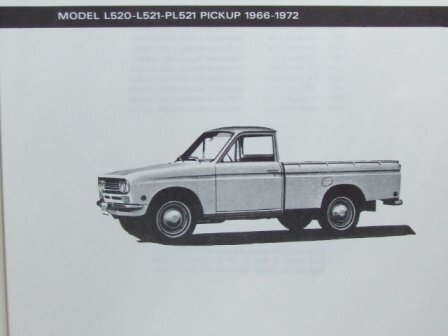 Welcome to our great selection of new Datsun truck parts . We are often asked if our parts are new and original. The answer is yes. Absolutely. Check out the following links for your specific Datsun needs. 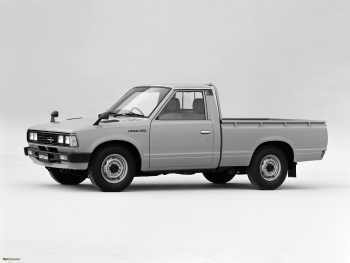 We at NEW DATSUN PARTS are always looking for new suppliers of parts for the models listed on our site. 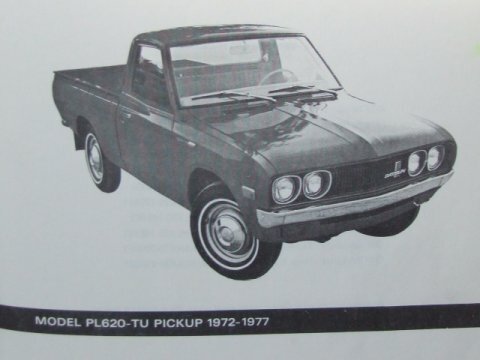 If by chance you have some new Datsun parts I’d be very interested.